SPECIAL OFFER: Purchase the Bose A20 Aviation headset and receive a SoundSport Free wireless headphones, retail value $249.99. Bonus headphones will be shipped to you by Bose; instructions to redeem will be emailed to you following purchase. Must have a valid shipping address in Canada to be eligible, and PO Boxes cannot be accepted. Offer ends Saturday April 20th. 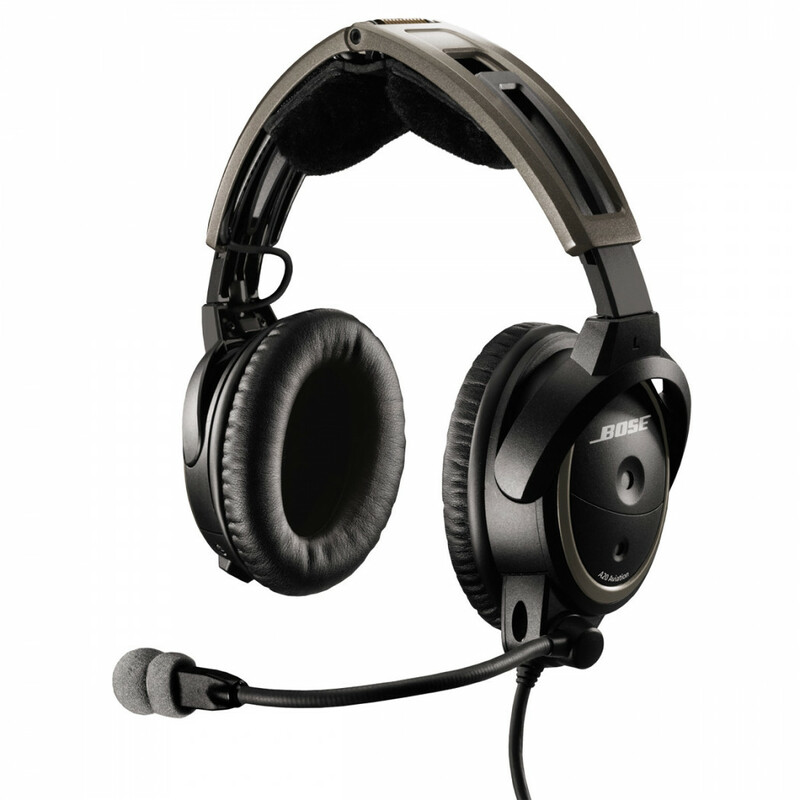 Since Bose introduced active noise reducing headsets to the aviation industry, they've been a favourite among pilots. 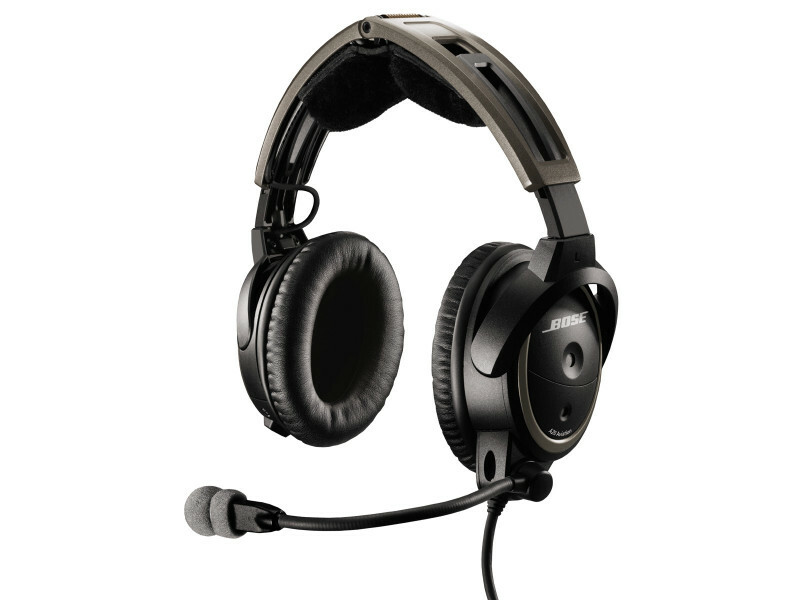 Their latest iteration, the A20 Aviation Headset, has even more to like. It features breakthrough innovations to reduce noise and provide comfort—without compromising the clear audio you expect from Bose. It also includes an auxiliary audio input and full function Bluetooth connectivity.